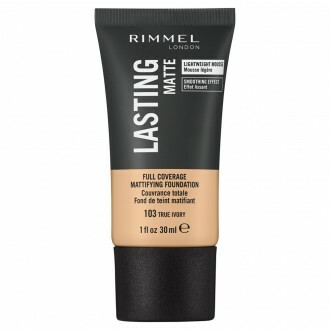 Choosing a foundation can be a complex process. No matter the finish, texture or format you prefer, Priceline Pharmacy has a product to suit your needs. 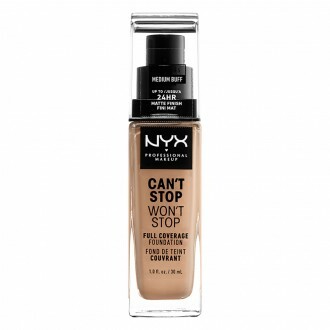 Foundations come in several finishes which are matte, satin or dewy. 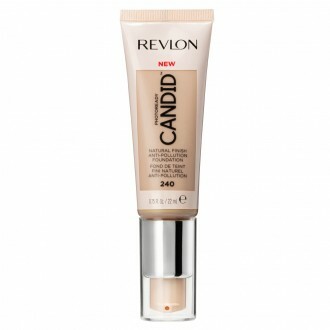 Generally, matte foundations suit oily skin type the best as they prevent excess shine as much as possible. Dryer skins are more suited to dewy finishes and satin finishes can suit any skin type. 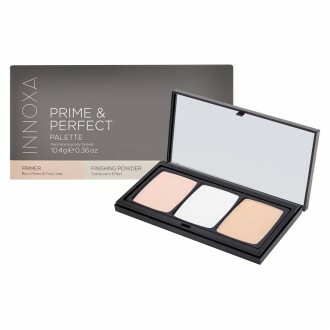 Whether you prefer full, medium or light coverage is another factor to consider when choosing a foundation as well as whether you prefer liquid foundation, mineral powder or a cushion compact. 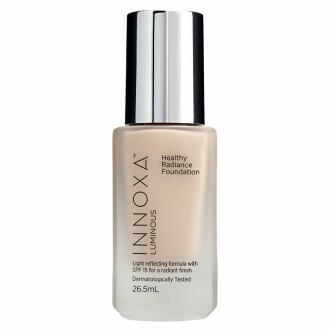 Some foundations will have additional benefits such as anti-ageing ingredients or longer-lasting formulas. 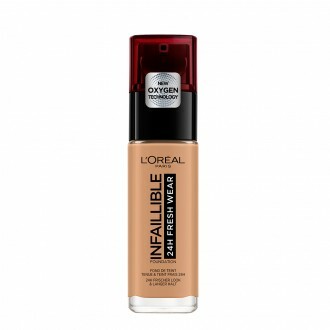 The most important thing when choosing foundation is matching the colour to your skin tone. Speak to a Beauty Advisor in your closest Priceline and Priceline Pharmacy stores for help with finding the right foundation for your skin tone and type.